Ever focus IT is an biometric company, established with a mission to empower businesses by enabling them to outperform the competition. Today Ever focus IT has turned out to be as leading biometric attendance system and biometric equipment providers across the UAE. 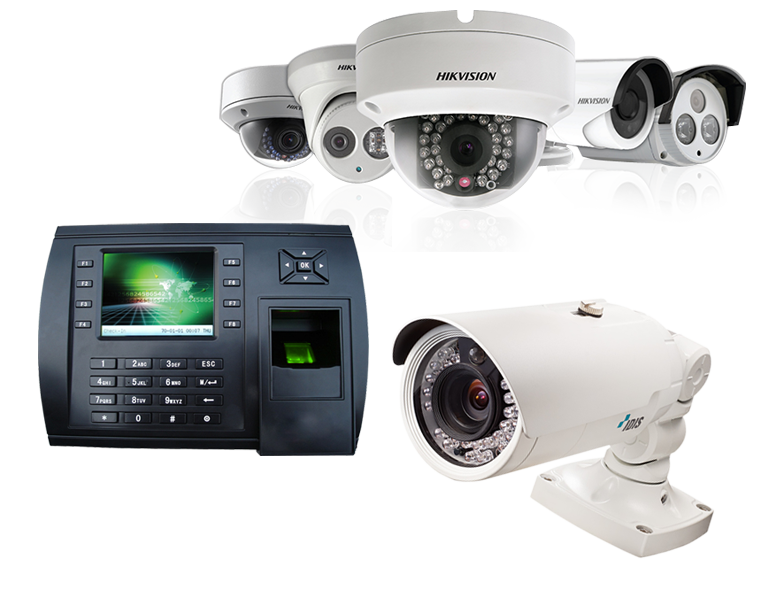 We provide Analog cameras, Digital IP cameras, Speed Doom Cameras ,Wireless Cameras for security purposes. Adhering to ethical business policies coupled with focus on client centric approach we have established a name of repute as a dependable Supplier of numerous products. 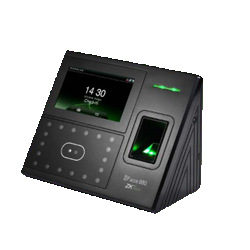 iFace880 facial multi-biometric time & attendance and access control terminal supports up to 1 ,200 face templates, 2,000 fingerprint templates and 10,000 cards (optional). Attendance machines help in automation of attendance of the employees and can help in tracking the in and out time of employees total work duration, lunch breaks. 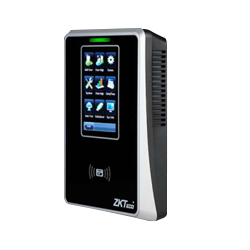 There are several types of biometric time and attendance machines used in industry. 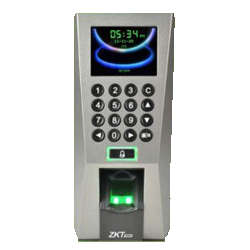 Lowest price on Biometric Attendance Machine. Please click on the below type of machines to know the available models and detailed specification of the model. These are low-cost and very durable time and attendance machines. These are low and best price attendance machine. Best time and attendance machine for all your needs. We are exporting these attendance machines all over the world. 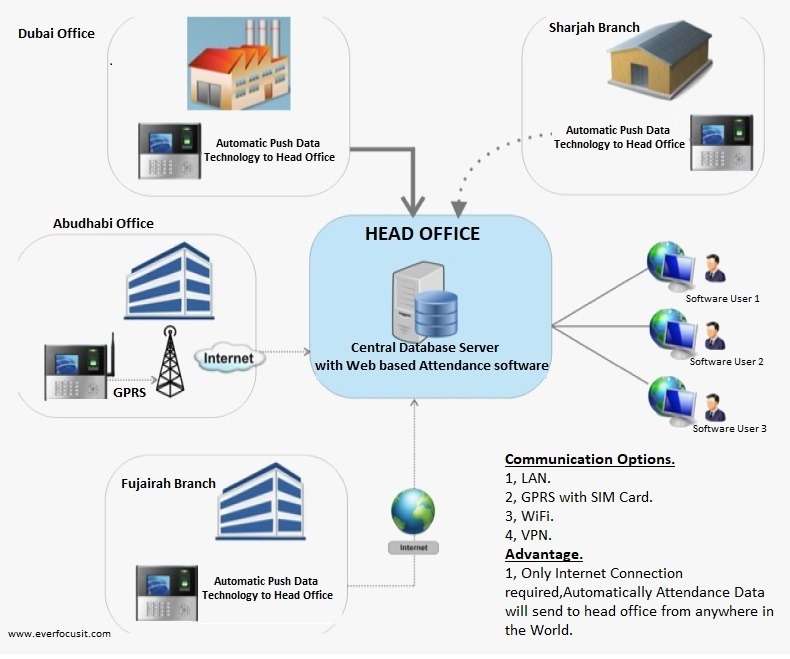 Monitor multiple locations from a centralized location. Want to know the price of attendance machine? Get the highest quality product for the lowest price.